Over the next several days, we are rolling out a major upgrade to FullStory’s search infrastructure. What will this mean for you? Faster searches, especially for high-traffic sites. 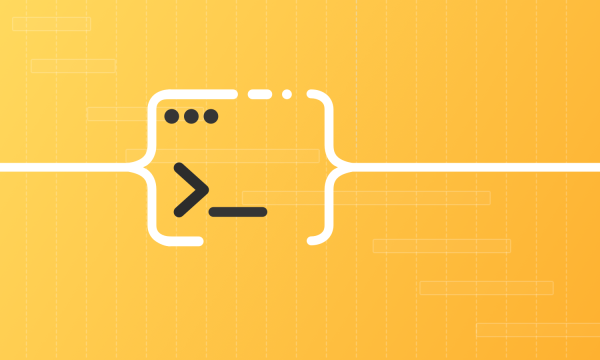 A much-requested feature: user coalescing. User counts are much more accurate but may appear lower because of coalescing. 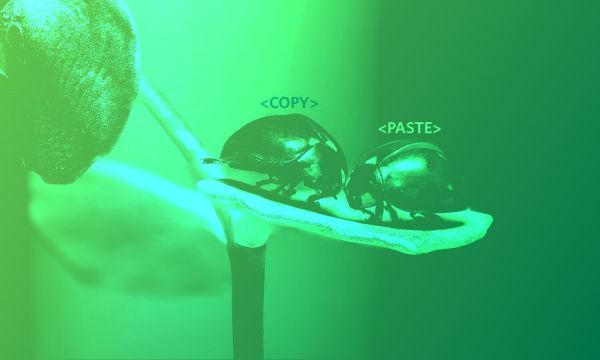 User coalescing means that FullStory consolidates sessions for the same person across devices, browsers, and locations so as to appear as a single, unique user within FullStory. With one click, you’ll be able to see all of a user’s sessions over time in one consolidated list. If you don’t want to dive into the nitty-gritty details, feel free to stop reading now and get back to rockin’ your job. Still with us? Yay. Let’s review how FullStory groups sessions together for each of your users. Prior to user coalescing, FullStory counted each separate browser cookie as a separate user, even if you identified them using FS.identify() as having the same uid. For example, imagine a user–let’s call her Beth–visited your site on her laptop, and then later visited your site from her phone. Even if Beth was logged into your site and you specified the same uid value in both sessions (say, beth@gmail.com), FullStory would list them as separate users. Similarly, if Beth cleared her cookies or used an incognito window, her future sessions would appear under yet another user, since FullStory would have to issue her a new cookie. Finally, remember that user coalescing only works on users that are identified via FS.identify. So if you aren’t identifying your users, now is a great time to take a look at how to do that, as it really enhances the value that you can get out of FullStory. You may have noticed that whenever you click on a segment or perform a search, FullStory shows in the upper-left how many users match that query, as in this example. So, if all of a sudden your 30-day actives appear to have dropped by 20%, don’t panic! That doesn’t necessarily mean that you have actually lost a bunch of users. Instead, it is likely that the prior number was artificially inflated by users visiting from multiple devices and the new count is simply more accurate. This, like most of the updates we make, was something we prioritized due to feedback from FullStory customers. We’re grateful for your feedback, and we really take it seriously. If you have any thoughts to share, drop us a note at support@fullstory.com. I help build FullStory and keep it running.